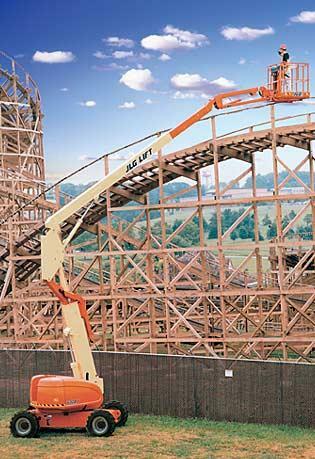 60 Foot Articulating Boom Lift Rental – JLG 600A , is available for rent in Rochester NY, Ithaca NY and the entire Western New York region from the Duke Company. 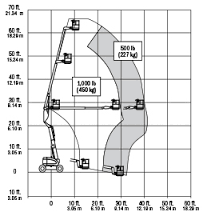 The JLG 600A enables contractors to reach tight spaces with best-in-class lift speed to increase productivity. (585) 292-9870 (Rochester NY) and (607) 347-4455 (Ithaca / Seneca NY).